Redemption promotion:【Redemption promotion】Purchase Selected Personal Care / Household items, Redeem Colgate Total Pro Gum Health Mouthwash at $29.9!! Redeem Andrex Moist Bath Tissues 3in1 refill pack(40s x 3packs) at $26.9!! For details, please refer to the label on the product. The Hawley & Hazel Group is a reliable and trusted manufacturer of high quality oral care products, including the world-renowned Darlie brand of toothpastes and toothbrushes. Established in the 30's of the 20th century, Hawley & Hazel has enjoyed a long history as one of the most respected and recognized oral care names in Asia. 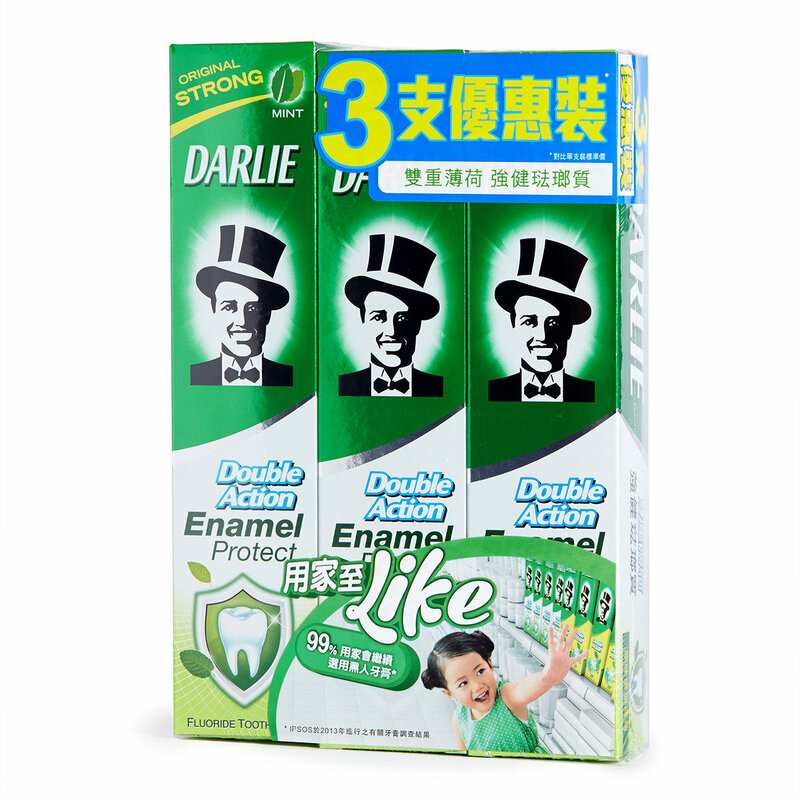 Darlie toothpastes and toothbrushes are a firm family favourite for generations of consumers across the region.